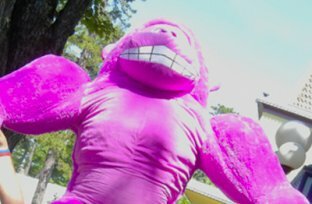 WORKING AT CANOBIE LAKE PARK WILL BE THE BEST JOB YOU’LL EVER HAVE! 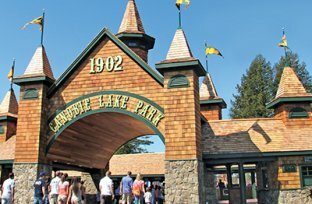 Canobie Lake Park is a leader in the hospitality and tourism industry. We have HUNDREDS of jobs available in Rides, Games, Food Service, Retail, Entertainment, Security, EMS, Maintenance, Custodial, and more! 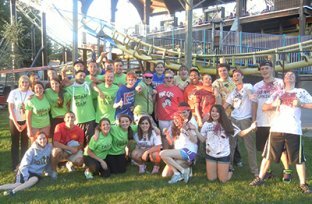 Whether you are just starting your career or are a master of a skilled trade, Canobie Lake Park wants YOU to become part of our family. 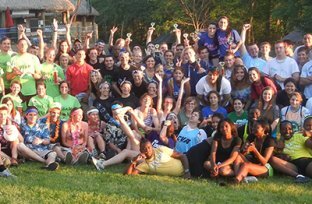 Apply today and have a blast this summer! For 2019, most positions start between $10 & $11 per hour! For a full list and description of the types of jobs available, click here! NEW 2/4/18: For a list of our current full-time, year-round jobs, click here! 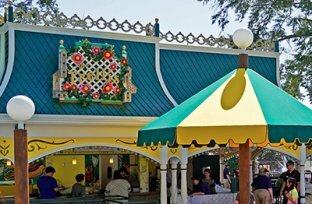 Job Fairs held at Canobie Lake Park. Dress to impress. ALL DEPARTMENTS HIRING this Spring. 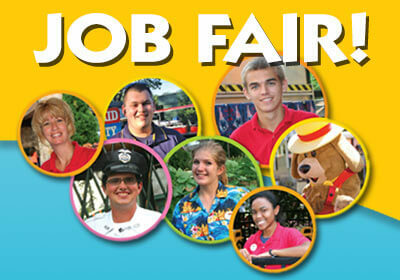 Please fill out our online application here prior to attending our Job Fair. If this is not possible, you may fill out an application at the Job Fair. You may interview with as many departments as you wish and most positions are for those ages 15+ or 18+. Team Members receive free admission to the park on their days off! See personnel for details! Team Members receive great discounts throughout the park at most food and retail locations! Throughout the season, we hold Team Member Only Parties with free food, riding rides, competitions, and more! FREE ADMISSION OR DISCOUNTS TO OTHER ATTRACTIONS! 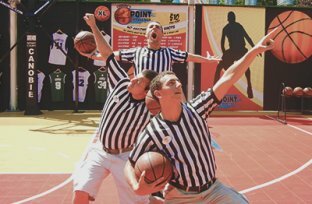 All Team Members get access to great discounts or even FREE admission to other attractions and amusement parks throughout New England! TONS of raffles throughout the season where you can win TVs, Xboxes, iPads, Apple Watches, Gift Cards, and MORE! Between our Prize Patrol, Team Appreciation Week, and all of our Team Parties there is always something fun and exciting for our Team Members! Apply online today and become part of our great team!